Ultra Safe Pest was featured in Boston Metro News. 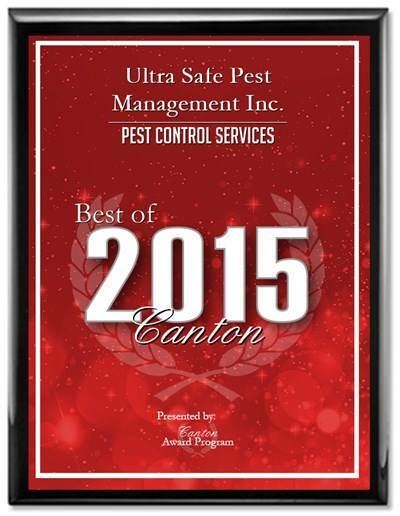 Ultra Safe Pest Management is a Quality Pro Certified Company! QualityPro is administered by the Foundation for Professional Pest Management, an independent organization that develops good business practices and standards. Designed specifically for pest management companies in the US and Canada, this certification is available to companies that are currently members of the National Pest Management Association. Created in 2004, we are proud to certify over 450 of the best companies in the pest management industry. Ultra Safe Pest Management is now an Angies List Gold Provider!